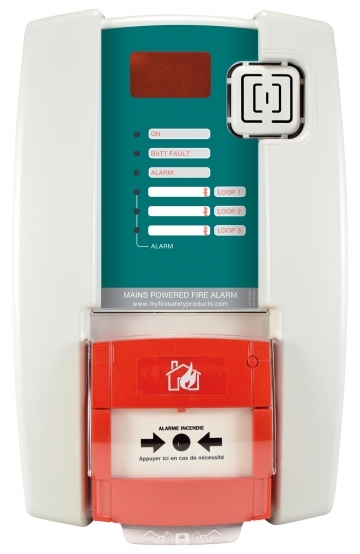 Mains-powered Cordia fire alarm unit. Unlimited number of sounders and manual call-points in the network. Inner beacon. 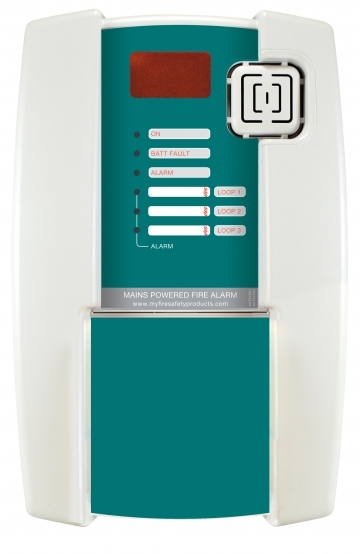 Mains-powered Cordia fire alarm unit. Unlimited number of sounders and manual call-points in the network. Inner call-point, sounder, and beacon.